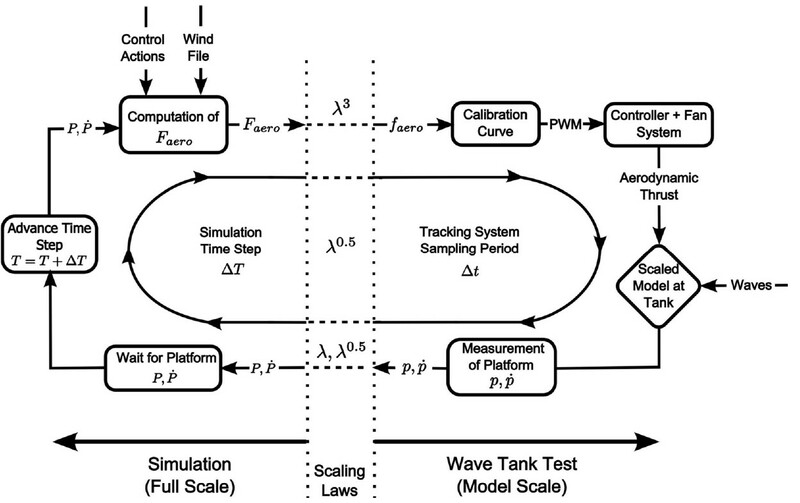 Scaled wave tank testing of floating wind turbines is an important step in the design process in order to reduce risks and validate simulation tools. An accurate representation of the forces involved in the platform dynamics is key to obtain reliable measurements. 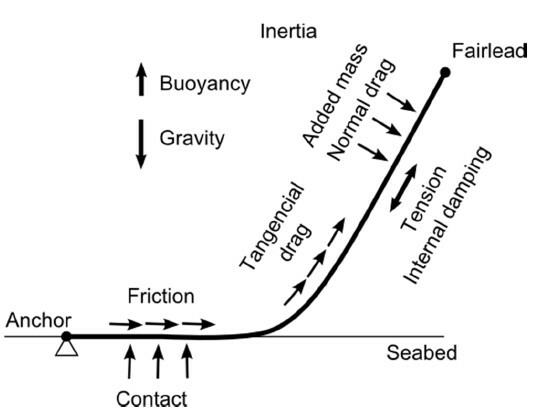 Sorting the conflict between the hydrodynamic and aerodynamic scaling rules is one of the most important technical challenges in these kind of tests. CENER has developed a hybrid method to include a realistic coupled rotor force during the tests. It is called the Software-in-the-Loop method (SiL). The dynamic simulation of offshore wind turbines requires an integrated approach taking into account the aerodynamics, the hydrodynamics, the structural and mooring dynamics and the control strategy in a coupled manner. CENER has a wide experience in integrated simulation that has applied to the design, the analysis and the certification of different wind turbine concepts. CENER takes part in the International Energy Agency (IEA) Annexes 23 and 30 since 2007. In addition, CENER has developed its own in-house tools for numerical simulation of offshore wind energy systems. 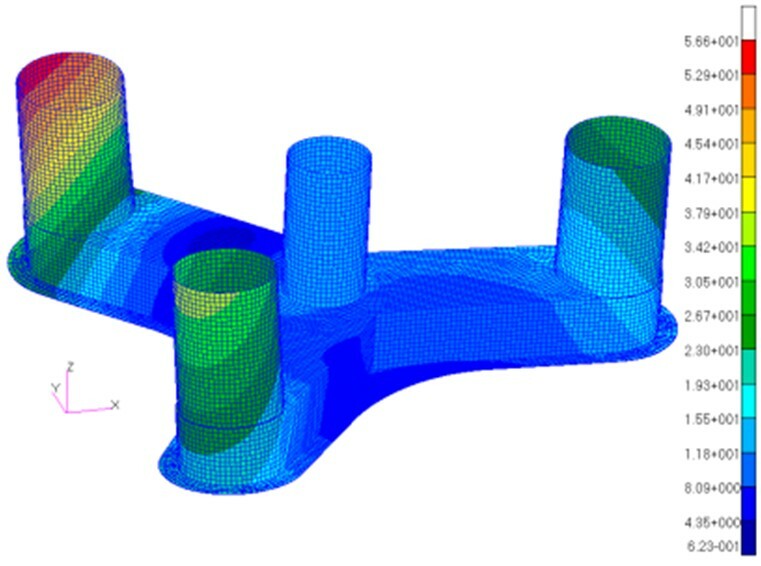 These numerical models have different complexity levels to be applied at different design stages and to perform both preliminary and detailed analysis. 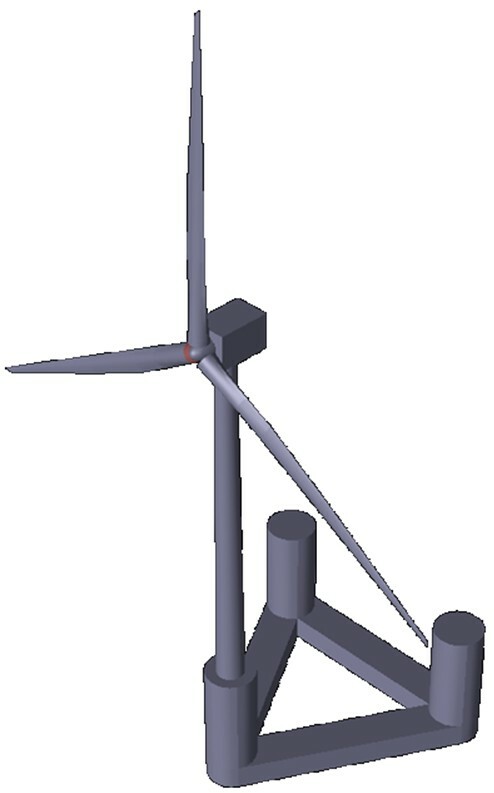 The design of the mooring system of a floating wind turbine has an important impact on the system natural frequencies, stability, dynamics and load level. 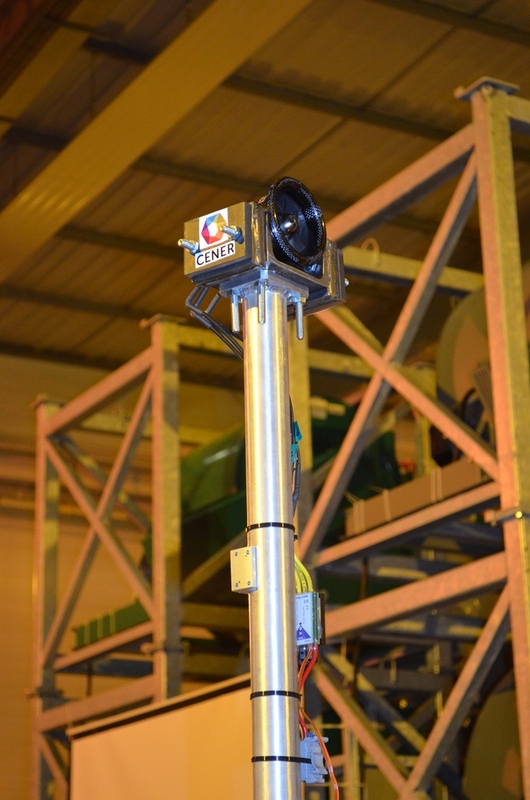 CENER has developed its own mooring system dynamics numerical model called OPASS. 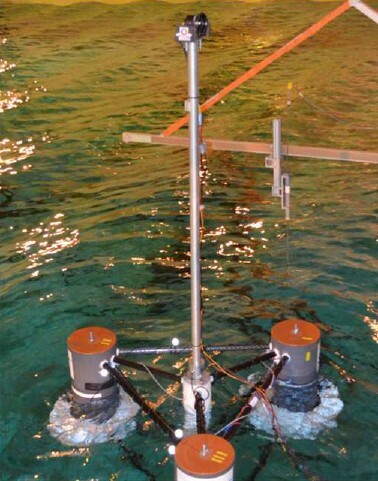 The code has been experimentally validated with tension and motion measurements of an scaled mooring line in a wave tank. OPASS has been applied to the design of many mooring systems and loads analysis. The substructure of an offshore wind turbine is one of the most expensive components of the system. The optimization of the design is key to reduce the cost of the energy. The design is highly coupled with the rest of components, and an integrated approach is required. CENER has developed the design of the DELTA-Wind platform for a 10MW floating wind turbine. It is an open, publicly available design including the structural scantling. This platform is the reference design for the MARINET 2 wave tank Round Robin, and will be tested in the following years in 4 different European wave tanks.